The show will be held on Friday March 11th at 7.30pm at the Burrell School Auditorium. Improv Soup, the Un-Common Theatre Co.’s improvisational comedy troupe, is made up of teenagers from all over southeastern Massachusetts. 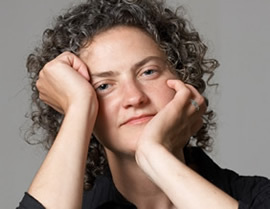 Improv Soup was started in 1998 by Christa Crewdson, who remains the Soup director to this very day. The Soupians perform one Friday a month at 7:30 P.M. at the Burrell School Auditorium, 16 Morse St. in Foxboro, Ma. Tickets to a night of fabulous improvisational comedy cost a mere three bucks for students and seniors and five bucks for adults! From Sharon, Ma: David Getz, Rachel Kopel, Josh Levitt and Ethan Parets. Beetle Ranchers harvest rootballs for beetle nurseries. The Neponset River Watershed Association seeks your help to raise little, brown, weed-eating beetles, this spring and summer. Individuals, families, schools, scouts and organizations are invited to protect the Metro Boston natural environment with the help of a battalion of tiny beetles. Raising the beetles helps to boost native plant and animal diversity in the Fowl Meadow wetlands along the Neponset River. By chowing down on the infamous, omnipresent, exotic, invasive purple-flowering plant called â€œPurple loosestrife,â€ the beetles help restore balance between wetland species and produce a more wildlife-friendly wetland. Beetle Ranchers must have: 1) A sunny yard with space to place a kiddie pool that is near a garden hose, and 2) Availability from March through July to participate in project activities. Sign up to be a Beetle Rancher by contacting NepRWA Restoration Manager Carly Rocklen at 781-575-0354 x303 or rocklen@neponset.org. Learn more about Beetle Ranching at: http://www.neponset.org. View project pictures at: http://www.flickr.com/photos/neprwa. 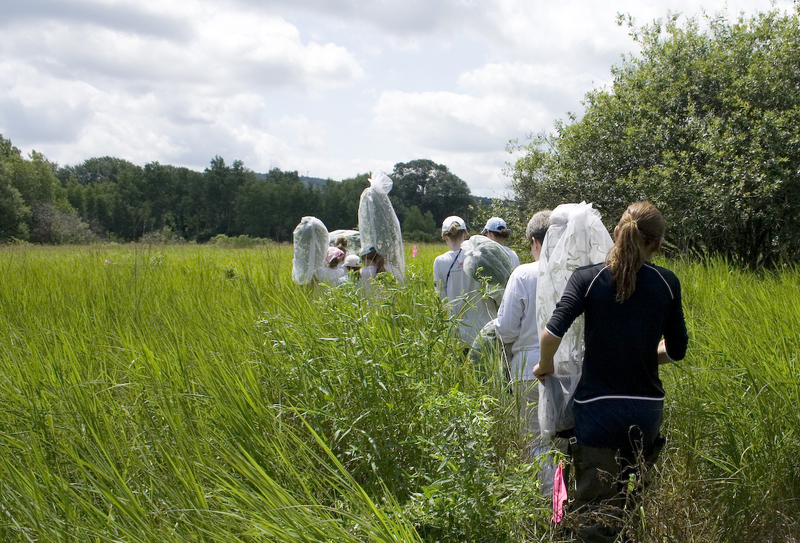 Beetle Ranchers release beetles into the Fowl Meadow wetland along the Neponset River. This project is implemented by the Neponset River Watershed Association and project partner the Massachusetts Department of Conservation and Recreation. 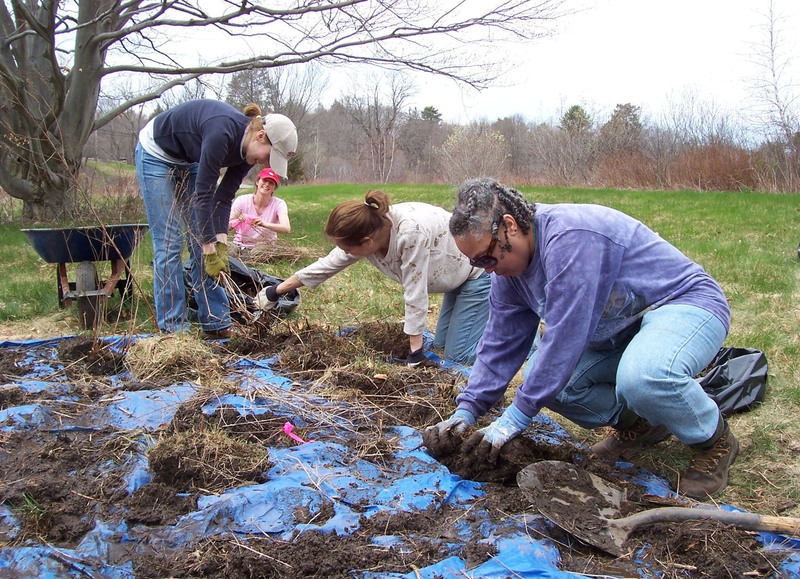 The Neponset River Watershed Association is a 501c3 nonprofit organization that works to protect and restore the Neponset River and its surrounding watershed lands and waterways. The Neponset River Watershed includes parts of 14 cities and towns: Boston, Canton, Dedham, Dover, Foxborough, Medfield, Milton, Norwood, Randolph, Quincy, Sharon, Stoughton, Walpole and Westwood.